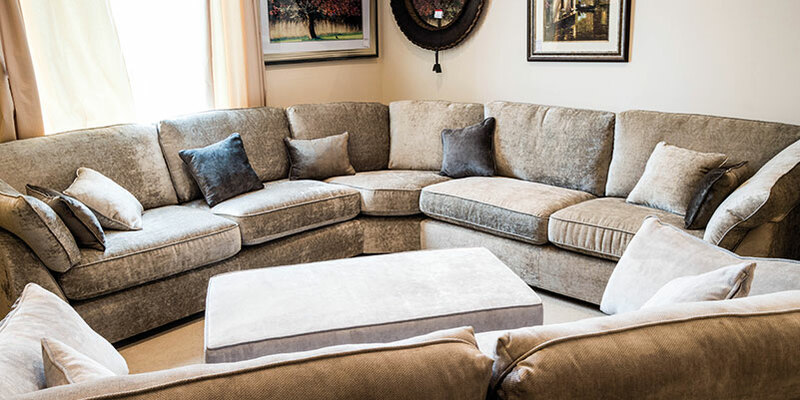 At the Furniture, Fireplace and Granite Warehouse, we help customers enliven their living rooms with timeless and unique furnishings. 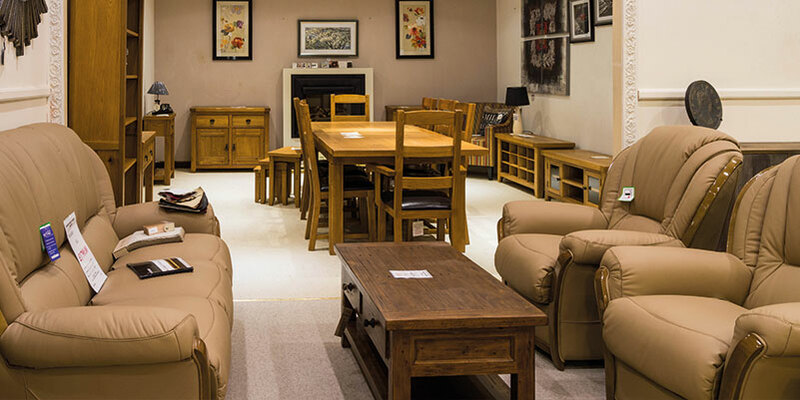 Operating from our stunning comprehensive showroom in Hartlepool, the visitors that come through our doors are free to explore the wide range of living room furniture we have in stock. 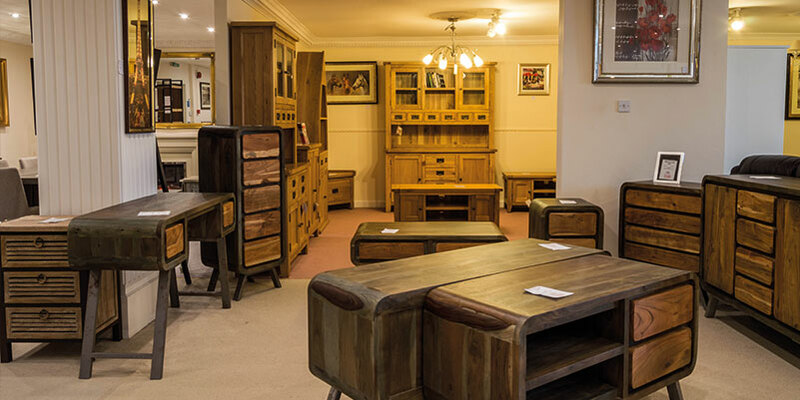 Whether you’re searching for an oak bookcase or a funky TV unit, our specialists can provide the furniture solution for you, with all of our stock able to be delivered immediately from our warehouse. Settle down on a contemporary sofa, or get cosy in a recliner chair, because we also stock a range of seating that is ideal for chillout time. 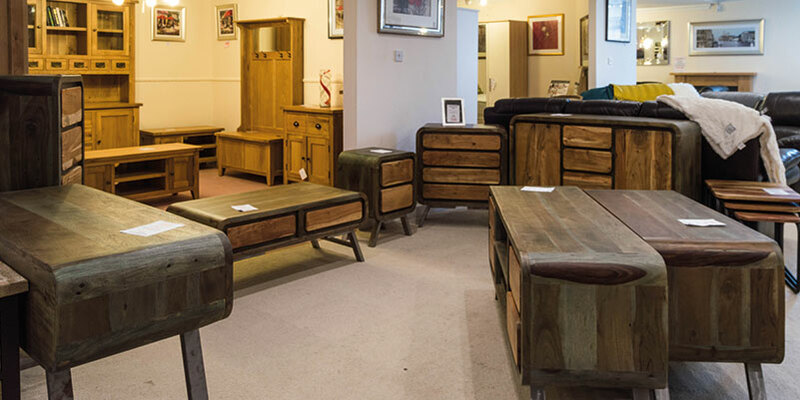 If you’re living in the Teesside, Stockton, Durham and North East areas, don’t hesitate to pay our showroom a visit, or to get in touch.